Pertubuhan Arkitek Malaysia (PAM) are pleased to announce that the nomination for the PAM Inovar Scholarship Award 2018 is open for submission. 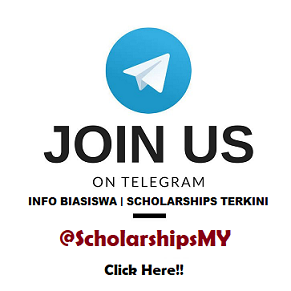 Pertubuhan Akitek Malaysia is inviting students from the following Universities or any others LAM Accredited Malaysian University who are eligible for this Scholarship Award to submit the application. 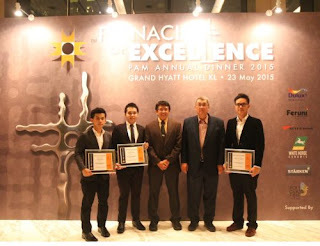 The scholarship is open to PAM Student Members pursuing Part 2 architecture programme in Malaysia.